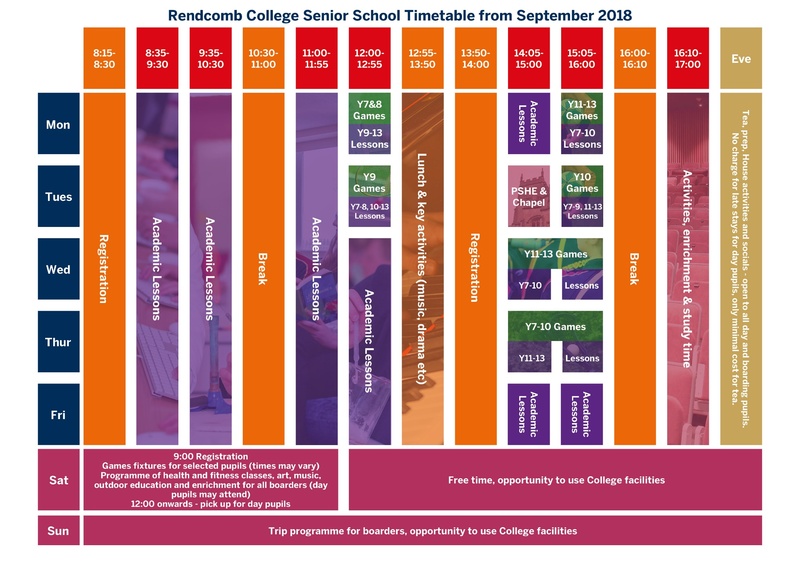 Head of College, Rob Jones, has announced significant changes to the senior school timetable from September 2018. Mr Jones said: "I have reviewed the senior school timetable and evaluated how we might better meet the needs of our current and future pupils. We have focused particularly on Saturdays and have, following extensive consultation with parents, pupils and staff, created a new format which I am delighted to share." The most significant change is to the Saturday timetable. Currently, all pupils are expected to attend subject lessons but from September, Saturdays will consist only of sports fixtures, field trips, enrichment activities, health and fitness classes and focused study time. The Saturday programme will be compulsory for boarders and optional for day pupils while all pupils selected to represent the College in a sports fixture will be required to play. Mr Jones said: "My desire was to create greater flexibility for families, to have more opportunity to complete work in school during the working week and to deliver an improved co-curricular programme while maintaining current teaching time. These changes will make a significant improvement to the education that we offer at the College, for boarders and day pupils, both in and out of the classroom." A further improvement to the school week is the provision of wrap-around care for day families. Rendcomb will eliminate the late-stay fee for day pupils who wish to stay at school on weekday evenings offering parents and pupils greater flexibility. There will be just a small charge of £2.50 for supper. An outline of the key changes and the new timetable is below, followed by a Q&A about how the new timetable and changes to the working day will work in reality. All lessons will change from 35 minute to 55 minute periods. Activity times will now provide more opportunities for supported study. All subject lessons on a Saturday will move into the week. Fixtures – these will move to the morning where possible allowing an earlier collection time. Pupils will be expected to play if selected for a College team. 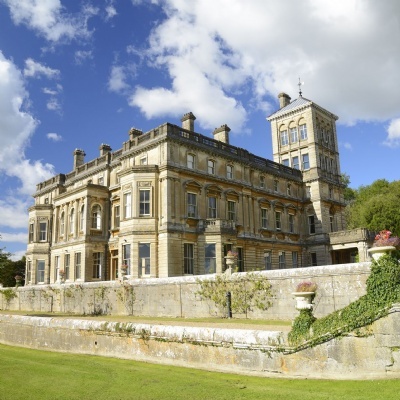 Trips – some weekends will be devoted to trips such as geography fieldwork, Duke of Edinburgh Award expeditions, and the Year 7 - 9 Outdoor Education programme. A Saturday morning programme for all boarders which is optional for day pupils. We will offer a range of sporting and cultural activities and experiences. Pupils can be collected from 12 noon. Q: Why is Rendcomb moving lessons into the week? In 2017, we undertook a survey of Senior School parents, pupils and staff and Saturday lessons were identified as being a less desirable element of the school’s provision. It was felt that lessons on a Saturday were less productive, more likely to be affected by external influences and parents wanted greater flexibility on the weekend to see their children and enjoy family time. By moving sport fixtures (in the main) to Saturday mornings, all pupils would benefit from a shorter week allowing more time to rest and recuperate at the weekend. For those with out of school commitments at the weekend, this change will allow greater flexibility without losing key lesson time. Q: Why is lesson length being changed? 50-60 minute lessons are now widely regarded as the optimal length for pupils aged 11-18. This change will also reduce the amount of time pupils spend moving around the campus and the time spent setting up and packing away during lessons. Q: Will the amount of teaching time be reduced? No.  The amount of teaching time will remain the same across the school week, though it is now distributed in a way that will be more beneficial for pupils. The Saturday lessons only made up a small part of the overall timetable and, when you also take into account time lost for holidays, Open Mornings and other events, a subject with a Saturday period was left with less contact time than one without. By moving lessons into the week, this inequality is removed. Q: When will my child have to attend school on Saturday? All day pupils selected to play for a College team are expected to attend to fulfil the commitment. If there is an organised trip or Open Morning, day pupils will be expected to attend College. Boarders not involved in fixtures or trips will attend the Saturday morning programme. Q: Other than fixtures, what else will be happening on Saturday mornings? Saturday mornings at Rendcomb will provide pupils with a programme of fitness sessions, alternative sports, outdoor activities and study. This will be compulsory for boarders and optional for day pupils. This programme will include opportunities for pupils to develop life skills, outdoor education, health and fitness and attend school trips. 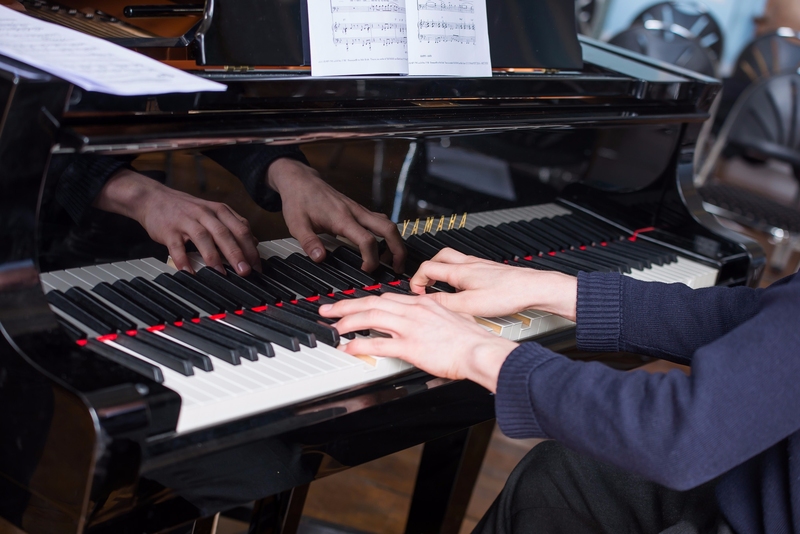 We will offer study time in the library and the arts block will be open for musicians to rehearse and for artists to spend longer, quality time on their projects in the studios. Fitness classes such as yoga, Pilates, strength and conditioning sessions and aerobics will be available in addition to alternative sports such as badminton and football. These will be coach/instructor-led sessions where pupils will benefit from the experience of skilled leaders. Q: How are activities in the week changing? Pupils in Years 7-10 will continue to have an activity option at the end of each weekday. We are reviewing these activities to ensure that they provide a good balance of interesting enrichment alongside opportunities to develop life skills such as first aid training. We will also continue to offer an option for pupils to do some supervised study during the week. Pupils in Years 11 will have the opportunity to go to supported study periods to complete their prep at the end of the day but can also opt for enrichment activities. Pupils in Years 12 – 13 will continue to have the opportunity for independent study time and will take part in the Sixth Form enrichment programme. Q: Will the length of the terms change? No. We are not planning to change the length of the terms as we can accommodate the same amount of teaching hours into five days. By making more efficient use of the time during the new five-day teaching week, we can achieve the same contact time but in a more productive manner for teaching and learning. Q: Will the timing of Monday to Friday change? No. The start and finish times on weekdays will remain the same. Q: What will be the impact on games and sport? Teams will continue to play some fixtures during the week and Saturday fixtures will be held in the mornings wherever possible. Any pupil selected to play for the College on a Saturday fixture will be required to come into College at the appointed time. This time may vary depending on whether the match is home or away. Q: What time will drop off be on a Saturday? Boarders will register in House at 9am with the house staff and day pupils can be dropped off for registration at this time also. Day pupils involved in fixtures for College teams can be dropped off at 9am for Registration and can take part in activities at College before the fixture, or can be dropped off just for the fixture itself. Any pupil not dropped off by 9am for registration in House will need to sign in at main reception as per the current procedure. For Open Mornings, field trips and outdoor education, drop off times may vary. Q: What time will pick up be on a Saturday? Pick up time will vary depending on whether your child is involved in home or away fixtures. However, we expect the majority of matches to be played in the morning with 12 noon being a usual pick up time. The Saturday morning programme at College will conclude at 12 noon. Q: What will boarders do on Saturday afternoons? For boarders, Saturday afternoons will offer quiet time and free time after a busy week. The school facilities will also remain open. Q: What will be on offer for boarders on Sundays? We will continue to offer a programme of varied boarding activities on a Sunday. Q: Will weekday evenings remain the same? Yes. Boarders and day pupils will be able to take part in the same activities as they do now. These activities include the Sixth Form Socials in the Green Room and Barn Socials for Lawn and Stable. Prep times will be the same too. Q: Will there be a charge for day pupils who stay late on weekdays? Yes, but only a minimal charge of £2.50 for supper. Day pupils may take part in evening activities and prep in the Library or in House at no extra charge. Each house will have a latest pick-up time for their day pupils.